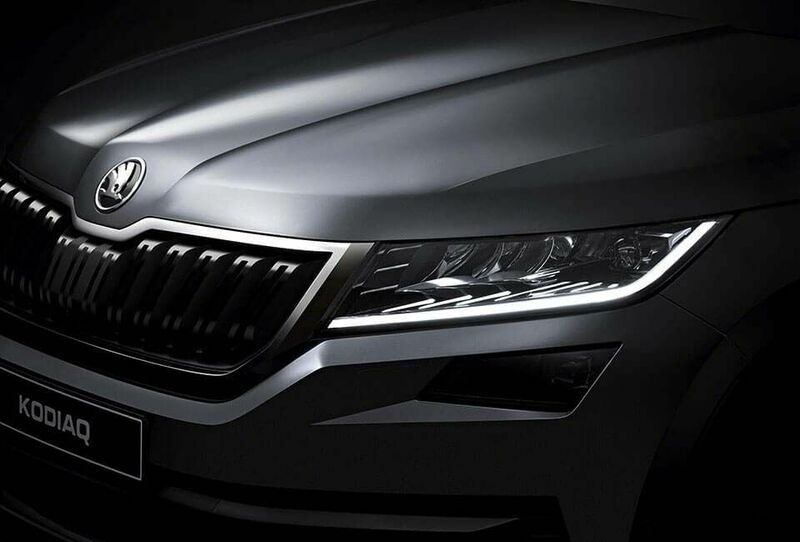 The highly anticipated seven seater ŠKODA Kodiaq has arrived, and it is sure to impress. 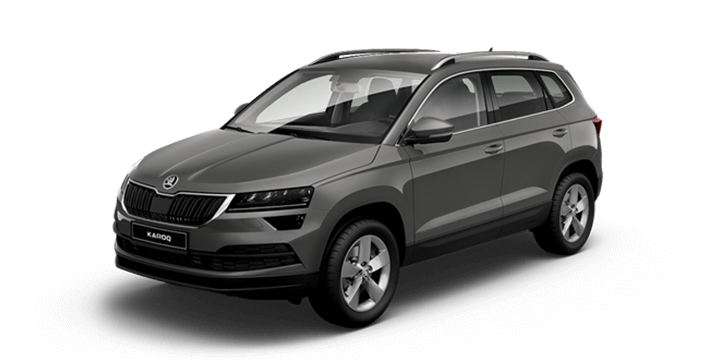 The Kodiaq offers an appealing drive with just the right dimensions and a range of clever standard features, which will transition the ŠKODA brand into the market mainstream. 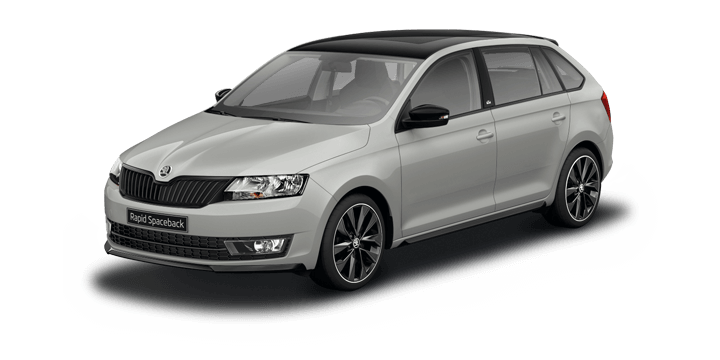 In the past, ŠKODA has been considered to be one of the best budget focused brands offering the latest in Volkswagen engine technology. 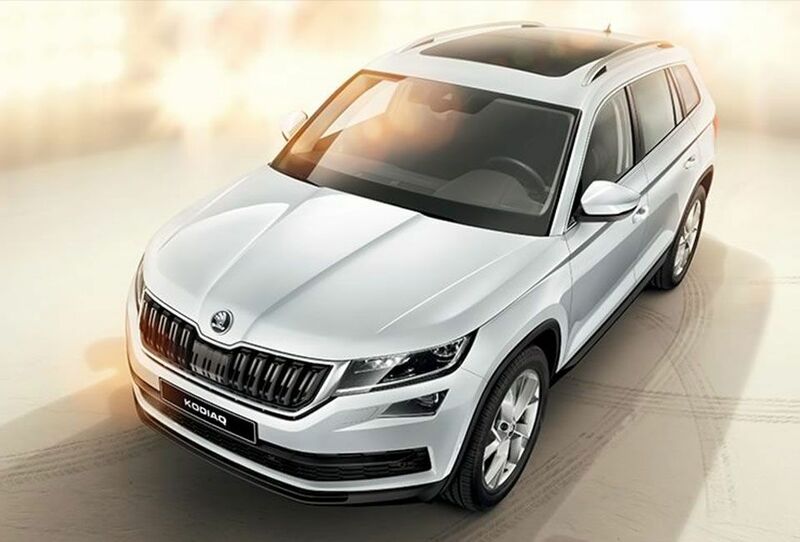 However, this all new 4×4 is ŠKODA’s first SUV, with an innovative seven seat layout and luxury finish, to meet the growing demand in the segment. 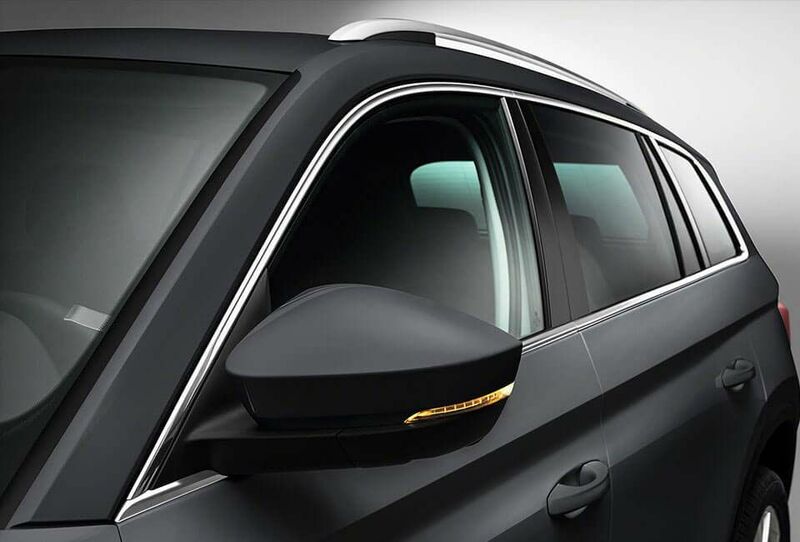 The ŠKODA Kodiaq provides a striking impression with a sleek and sophisticated exterior aesthetic. 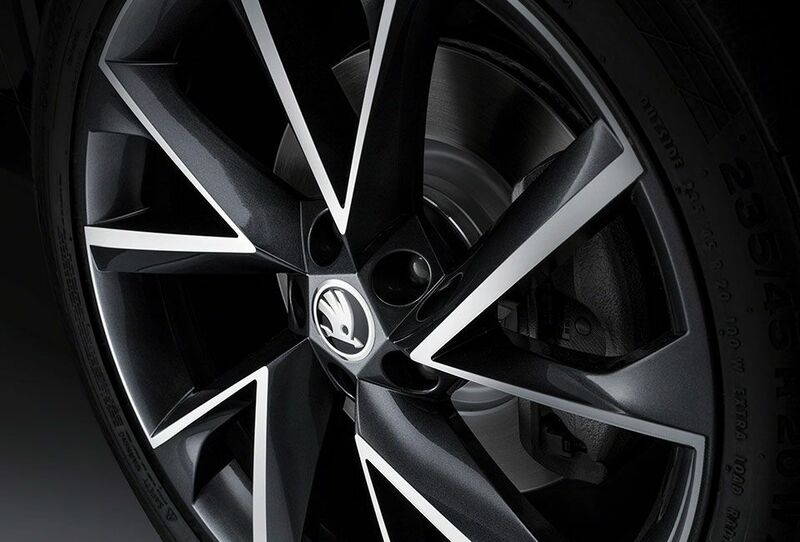 The three dimensional, wide grille complements the overall striking presence. The front is further accentuated with the narrow raked full LED headlights to make the Kodiaq command attention instantly. The smooth lines extend across the body for a dynamic side silhouette. This is complemented by the roof bars for a completely rugged look. 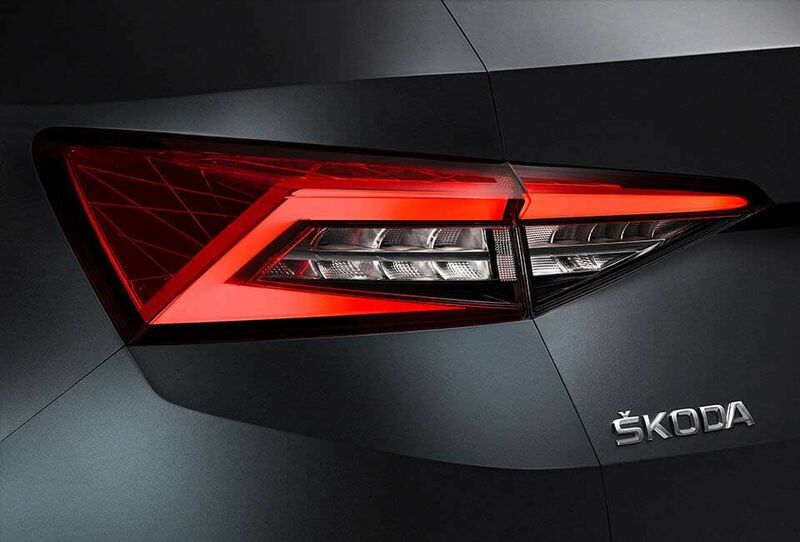 At the rear, the ŠKODA logo takes pride of place showcased by the dynamic light panels and wide rear window. The ŠKODA Kodiaq has a carefully considered interior, which showcases its flexibility. The seating rows can be adjusted, to provide greater legroom in the rear seats if needed. There is also an impressive 270 litres of cargo space with all seven seats in position. If you collapse the third row of seating, this increases to a mammoth 765 litres. The powered tailgate can be both opened and closed from inside the vehicle, making loading even easier. There are also “simply clever” design touches inside the cabin such as umbrella holders and innovative storage solutions, which add even greater versatility and flexibility. 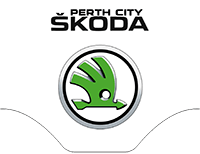 The Australian market ŠKODA Kodiaq for sale will be offered with a turbocharged 2.0 litre petrol engine, with a turbocharged 2.0 litre diesel variant following. Both these options will be paired with a dual clutch seven speed automatic transmission and all wheel drive for maximum performance power. The petrol variant offers 132 kW of power, which may be lower than other SUVs in the segment, but the lower body weight allows the Kodiaq to have plenty of power to eagerly build speed. While there are a number of seven seater SUV’s available on the market, the new ŠKODA Kodiaq offers genuine flexibility to suit the busy family lifestyle. The three rows of seating ensure that all passengers enjoy a comfortable ride even on longer journeys. The middle row has seatbacks that individually recline, so everyone can enjoy their preferred seat position for maximum comfort. ŠKODA has also included some innovative design touches which showcase their family friendly approach. These include features such as the door edge protectors, which appear behind closed doors to rest against the outside edge and protect against any accidental knocks and bangs. 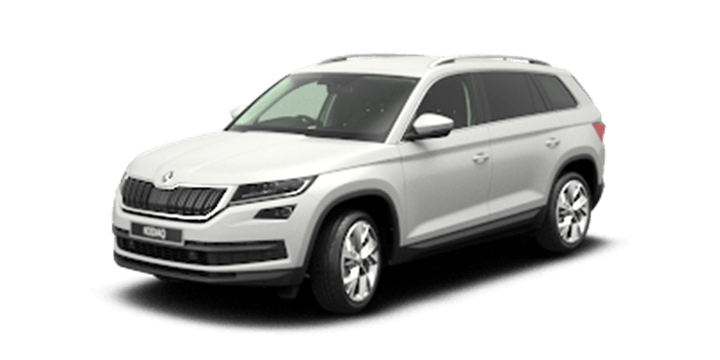 While there are a number of seven seater SUV models on the market, the ŠKODA Kodiaq is just the right size, positioned between the large SUVs and traditional medium sized models. 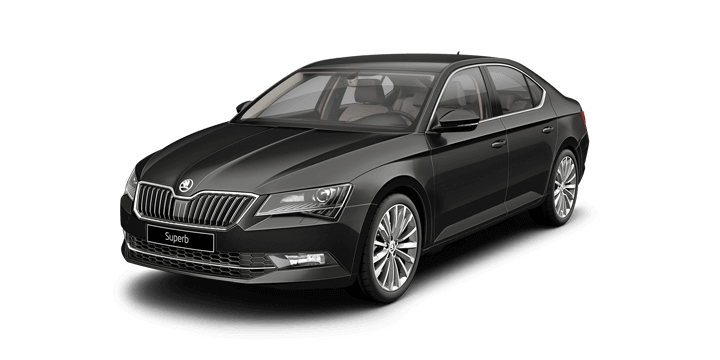 The ŠKODA design team has prioritised space to ensure that the interior feels spacious while maintaining a more compact exterior. Even with seven spacious seats, the Kodiaq is only four centimetres longer than a ŠKODA Octavia at just 4.7 metres in length. Despite this modest size, the interior space exceeds many larger SUV models with a segment leading 270 litres with all seating rows in place. As you would expect from ŠKODA, the Kodiaq is packed with innovations and the latest technology. At the heart of the cabin is the 8.0 inch infotainment unit, which may be upgraded to a 9.2 inch unit at a later date. There is also a whole host of innovative features designed to improve driver experience. For example, Trailer Assist takes the guesswork out of steering when you’re reversing a trailer. The toggle controls using the mirror switch can be used to simply guide your trailer into position, or you can lock it as a straight line to allow you to concentrate and operate the accelerator and brake. The finely-tuned chassis with optional Dynamic Chassis Control, the solid body of high-strength steel and the fully soundproofed interior offer optimal conditions for passengers to enjoy their time in the car. Your other needs are seen to by a long line of assists and comfort systems – a daily reminder that comfort is a matter of choice and that you have chosen correctly.